Brand your company or event deliciously with a custom creation from Wonderland Bakery! 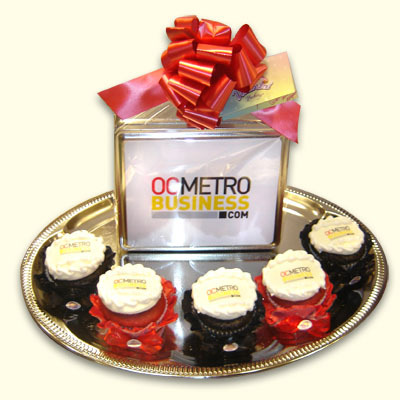 Elegantly present your business with a digital image delicious bordered and laid on any of our 21 enchanting cupcake flavors. 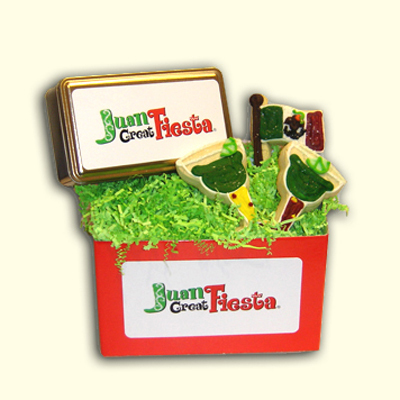 Includes individually wrapping each cupcake with your ribbon or a wonderlicious color. Send logo or artwork to info@wonderlandbakery.com in EPS, JPEG or PDF format.